The Stroke Blog: Rome and Athens? I'll take Siracusa. Rome and Athens? I'll take Siracusa. In the past I've written about how much I love Siracusa's Ortigia. We've been three times now, but never ventured off the Ortigia and into the city itself. Until last weekend. 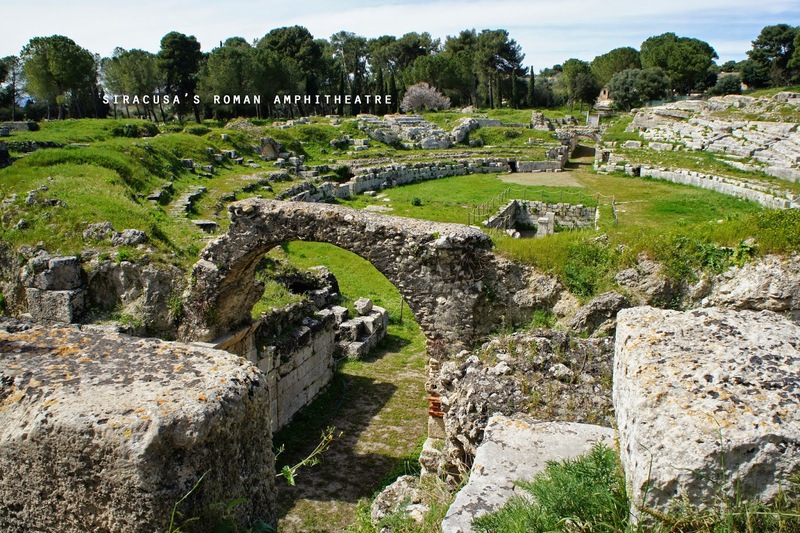 Siracusa's claim to fame, besides an incredibly rich history (it is crazy-town how many famous historical figures and Greek gods called Siracusa home for a time) is the remnants of this history. An entire archaeological park in the middle of the city, bursting with Roman amphitheatres, Greek theatres, crumbling columns, wild flowers, bumble bees, and archophagi. It is stunning: Like a perfectly miniature, green and peaceful version of what you wish Rome and Athens looked like. Would you believe me if I told you it has a secret garden, too? We still stayed in the Ortigia, of course. As our car crawled over the bridge onto the peninsula I said to Mike, we're home again! It's weird how a favourite travel destination can feel like that. I conquered the shops, saying hello to all of the shop owners I know by name now, while Mike sipped Peroni by the seaside, then snapped this gem on his way to meet me for aperitifs. Yes, that's Siracusa's fire brigade giving the church facade a scrub. Because, why not? 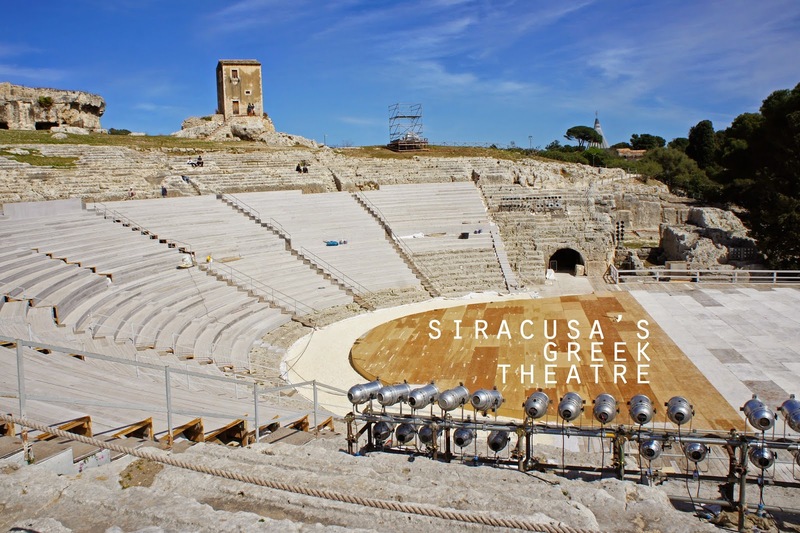 This captures everything I love about Siracusa: Beautiful, quirky, and unexpected. I'll take it over any grand European city any day. slept at: Hotel Gutowski, the best hotel we've stayed at in Italy. Hands down. ate at: Osteria di Mariano, because it's like going to Grandma's for dinner. Selinute: Where I sat in a Greek temple. I'll let the photos talk.